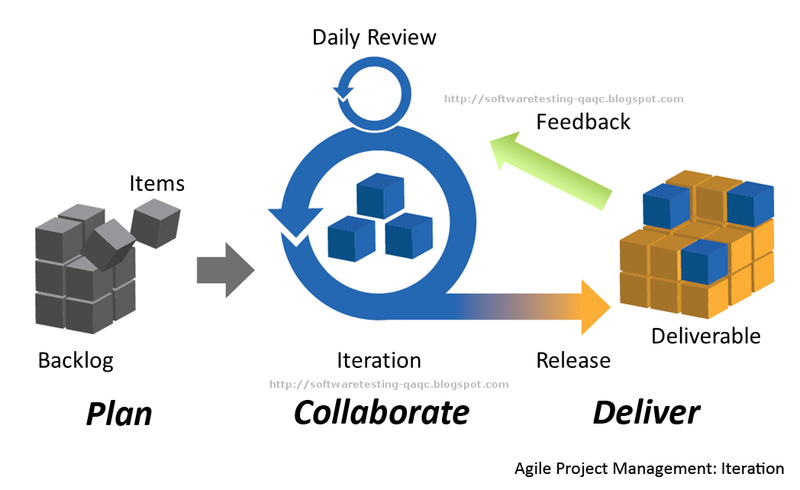 SDLC [sometimes termed as Systems Development Life-cycle] is an acronym for Software Development Life Cycle which follows a systematic process to unravel a software while following problem handling methodologies and analysis. 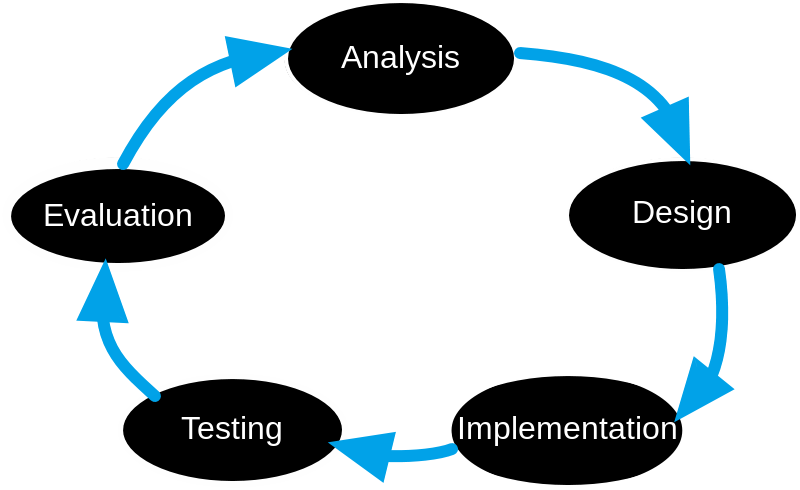 One should be familiar with SDLC models before getting into the world of software testing. Each process has a set of procedures to be followed. There are different kinds of SDLC methodologies and these methodologies cast the frameworks to control and plan the composition of an information system or the software development process. 3) V-Shaped Model / V-Model. 4) RAD - Rapid Application Development Model. Previous: Roles and Responsibilities of a Software Tester. Next: STLC-Software Testing Life Cycle-Process. Labels: SDLC Models, Systems Development LifeCycle, What is SDLC?